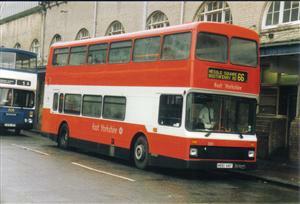 Sold to Stephenson's of Essex Ltd in June 2008 (became their fleet number 951). 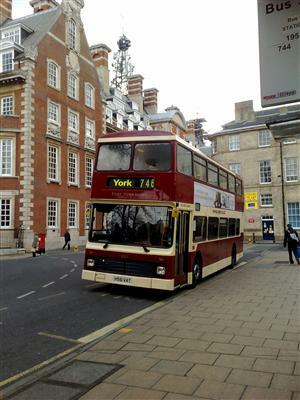 Picture (showing York) courtesy of Alistair Friar. Picture (Hessle Square 66) courtesy of David Longbottom.